One of the things that are very successful in New York is the film industry. 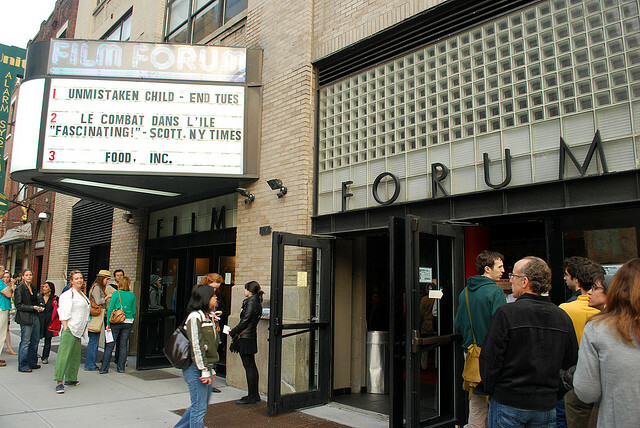 Film Forum is a theater in NYC, which offers some of the latest and the most exclusive movies. The movies at the Film Forum will cover every type of genre and you will be sure of enjoying what your favorite category. The movies offered here are derived from the top film festivals in the world. You will also enjoy a lemon poppy cake as you follow your movie. Endless entertainment! This is another area that many visitors choose to visit. 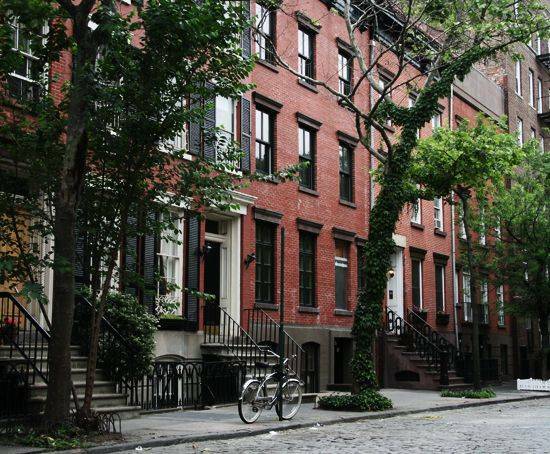 It is enclosed in a neighborhood of antiquated brownstones that have been clustered all along the cobblestone streets that are lined with trees. It is similar to how it looked when it was developed back in the 19th century. When you are in the West Village, you might want to get yourself a map to take you through the streets. The streets intersect with each other and you can get lost in the event. There are some highlights of the Village, such as the Jefferson Market Courthouse. This is a former detention center for women that is believed to have held Mae West. There are also some elegant shops along the Commerce Street and the Bleecker Street. This is the most adorable block that is along a street in New York. 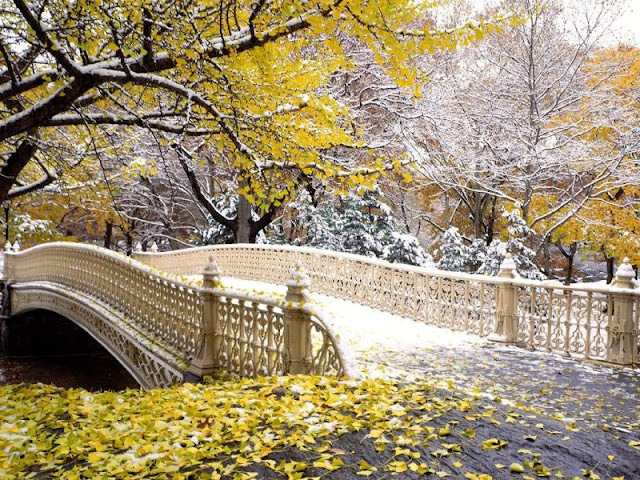 Visiting the Central Park is also one of the top things to do in New York. This park is about 843 acres big and it has some elegant plantation and an overly peaceful scenery. The best way to access the entire Park is via a bicycle. There are some bikes that are hired at the park. One bike will cost you around $20 for two hours. Also, you can book an expedition of two hours, which is done via the Central Park Bike Tours. These bikes will take off at 9 AM and it is about $47 per head. They will cover different miles and you are free to choose the one that suits you. This park is home to the sculpture of Alice in Wonderland, the Bow Bridge and the Belvedere Castle atop Vista Rock. These are some of the areas that you will want to take your photos from. The Bow Bridge was successfully constructed in 1862 and it is 60ft long running across the lake. It runs from the Ramble to the Cherry Hills. You will also hear some music sound coming from the Imagine Mosaic, which is a tribute to John Lennon. 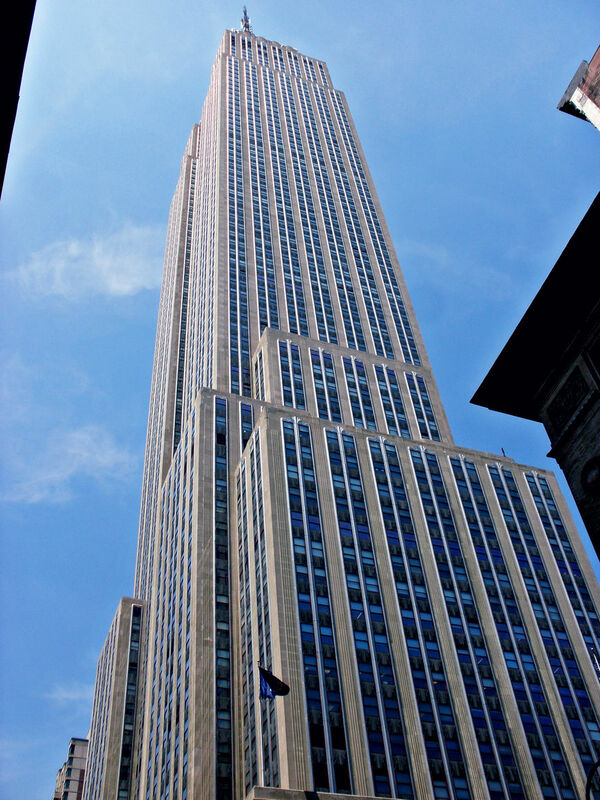 The ESB is among the things to do in New York, which lets you enjoy the scenery of the city. This is the tallest structure in New York and it is located near the Chrysler Building. You can enjoy the view of the city from the 86th floor, which is super amazing. The only challenge you will expect to face in the ESB is that there are a number of people waiting in line. For that, you will want to be at the place by 8:30 am. You can also be there during dinner or lunch hours from Monday to Wednesday. Expect to be charged heftily for the tickets, which range from about $22 for adults. You can pay the express pass, which goes at $45. This center is based near the Museum of Modern Art, MoMA. The center is located at the P.S 1 and it offers you some of the unmatched exhibitions from the top artists around the world. There is much to enjoy from the Center, like the Meeting, which is a transcendent installation by James Turrell. 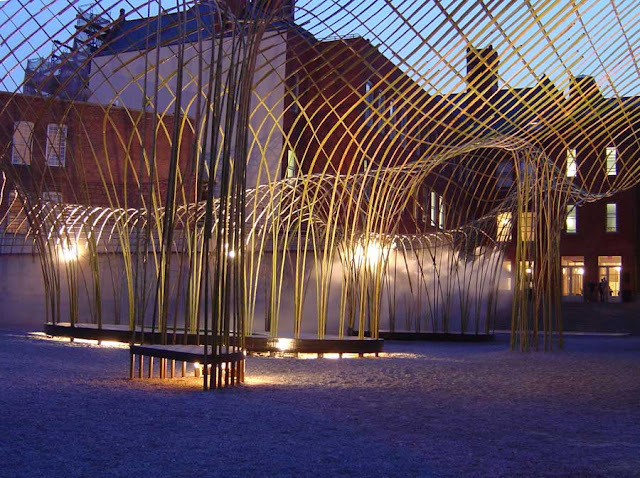 You will also have access to the alternating architectural garden during the Summer. The nightlife of the center is also unmatched and you will be sure of enjoying the best. These are some of the things to do in New York, which will offer you all that is entailed in the City.